A BATTLE FOR THE COWL tie-in limited series! He was a husband and a father. A brother and a friend. A cop and a dark knight. But he had all that taken away. 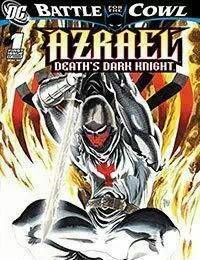 He is Azrael, avenging angel for the Order of Purity and a new protector for Gotham Citys troubled times.